When one pup’s up, the other nine are sure to follow! Young readers will love counting along as ten pups gradually wake up to nuzzle, wiggle, dine, and play. Count back down as the puppies fall asleep again, all in a fuzzy doggy jumble. This fun and simple counting book combines Marsha Wilson Chall’s energetic text with beloved illustrator Henry Cole’s adorable art to make a perfect read-aloud treat. 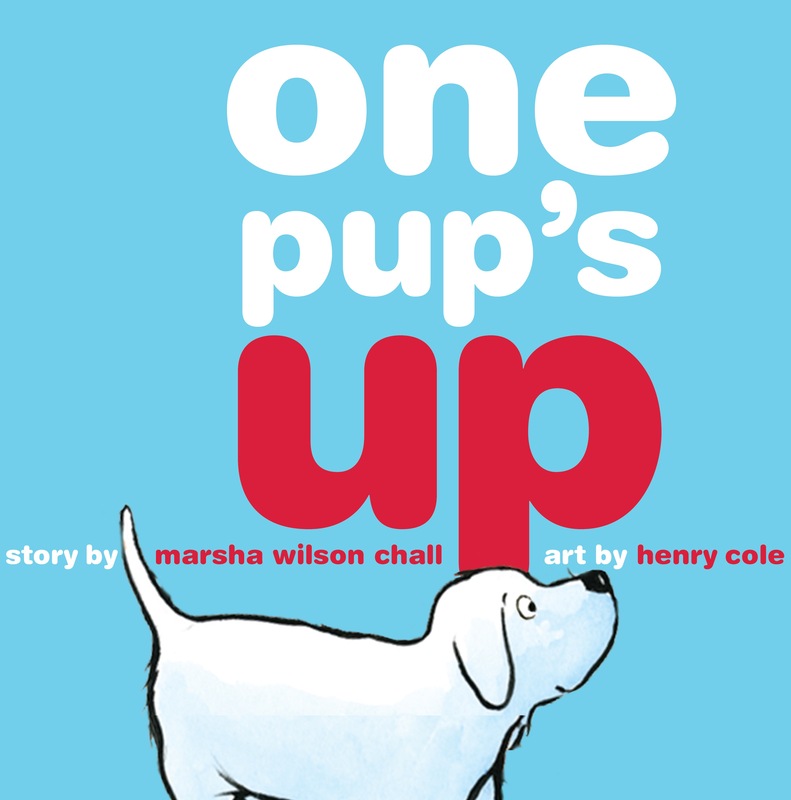 Marsha Wilson Chall is the author of such books as One Pup's Up, illustrated by Henry Cole; Up North at the Cabin, illustrated by Steve Johnson; and Sagebrush Spring, illustrated by Jim Daly. 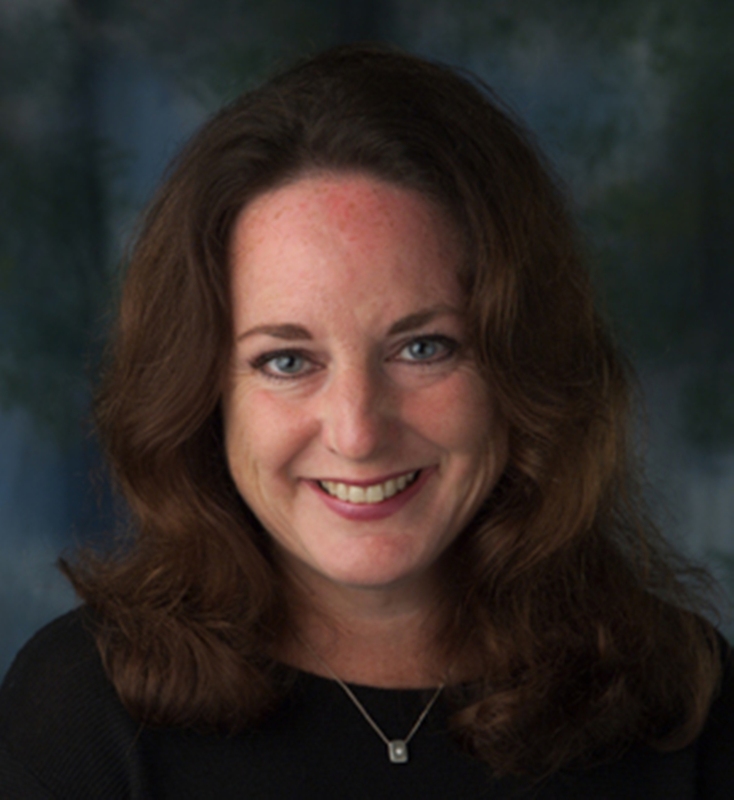 She lives in Minneapolis, Minnesota with her husband, dog, and barn cats, and you can visit her online at www.marshachall.com.